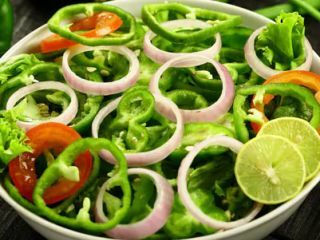 In the '90s, when every political pundit predicted a political defeat of Lalu Yadav, his claim was "my Djinn will come out". 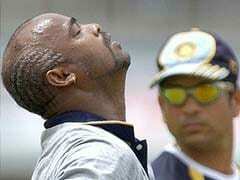 And he did prove his critics wrong at election time. What he called his "Djinn" were voters of backwards classes, who formed the core support base of his party. 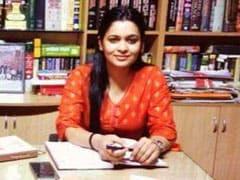 For Chief Minister Nitish Kumar, it is women, who, in some constituencies, can even comprise 60 per cent of the voters. 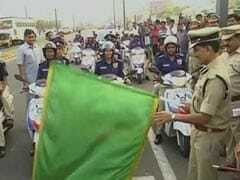 A 35-member women police team "Sthree Shakthi" was launched in Visakhapatnam on Thursday. The 35-member team has woman ASIs, head constables, police constables and home guards. 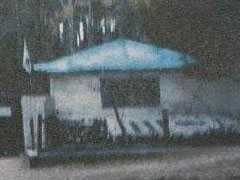 The team has been provided 25 vehicles that includes five four-wheelers. 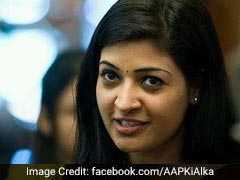 Delhi legislator Alka Lamba on Thursday announced that she would not campaign for the Aam Aadmi Party in the ongoing Lok Sabha Elections amid souring ties with her party. 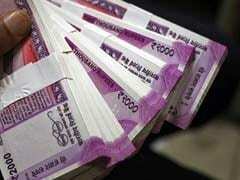 She accused the AAP's leadership of not meeting with her despite several requests and said that she has been "kept away" from the party's official functions. 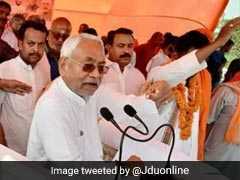 Union Minister Giriraj Singh has been charged with violating the model code of conduct a day after he made controversial comments at a rally in Bihar's Begusarai in the presence of BJP chief Amit Shah among others. Rohit Shekhar Tiwari's mother Ujjwala on Thursday said she had warned her son about Apoorva but he did not pay any heed and by killing her son, Apoorva had finished off the entire family. 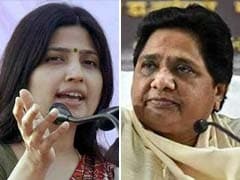 Within months of stitching an alliance in Uttar Pradesh, leaders of Bahujan Samaj Party (BSP) and Samajwadi Party (SP) seems to be taking a step forward in forging personal bonds. 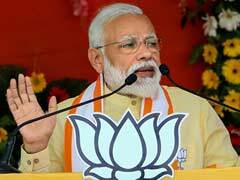 Prime Minister Narendra Modi -- whose one speech at least is under the Election Commission's scanner for alleged politicisation of armed forces - on Thursday invoked the suicide attack in Pulwama and the soldiers who died in it. 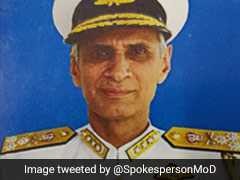 A military tribunal on Thursday gave three weeks to the Defence Ministry to decide on a petition by Vice-Admiral Bimal Verma, challenging the appointment of Vice Admiral Karambir Singh as the next Navy Chief overlooking his seniority. 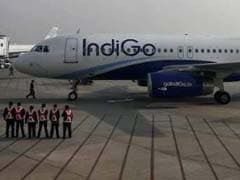 An IndiGo's flight from Delhi to Mumbai was delayed by nearly two hours on Thursday evening after it developed a technical fault half an hour before its scheduled departure from the national capital, a source said. The Chinese military said on Thursday that it "always attached importance" to relations with the Indian and Pakistani counterparts and was ready to make more efforts to advance the ties, but kept silent over the absence of ships from its all-weather ally at the fleet review of the 70th anniversary celebrations of China's navy. If the Indian Air Force possessed high levels of "technological asymmetry", then it would have been able to inflict heavy damage on Pakistan during the adversary's unsuccessful aerial raid on February 27, according to an IAF report. 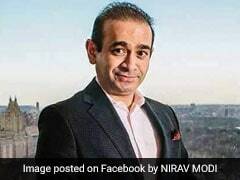 Fugitive diamantaire Nirav Modi, undergoing extradition proceedings in the UK in the $1-billion Punjab National Bank (PNB) fraud and money laundering case, is set to appear before a London court for a remand hearing on Friday. 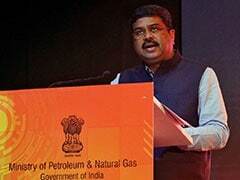 Describing Odisha Chief Minister Naveen Patnaik as a "merchant of lies", senior BJP leader Dharmendra Pradhan on Thursday alleged that the Odisha chief minister is misleading the people about the Centre's contribution to the state. 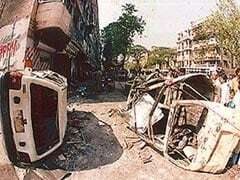 Abdul Gani Turk, a 1993 Mumbai serial blasts convict lodged at the Nagpur Central Jail, died Thursday, an official said.